Learn how to make simple Santa Claus face to decorate a Christmas cake. In this Yeners Cake Tip, I show you a quick and easy way to make multiple Santa Claus faces using fondant and royal icing. 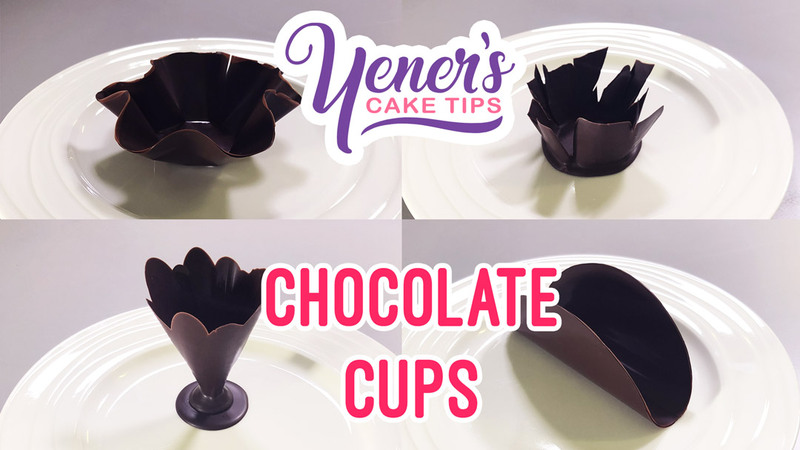 Don’t forget to like and subscribe to my YouTube channel at Yeners Cake Tips. 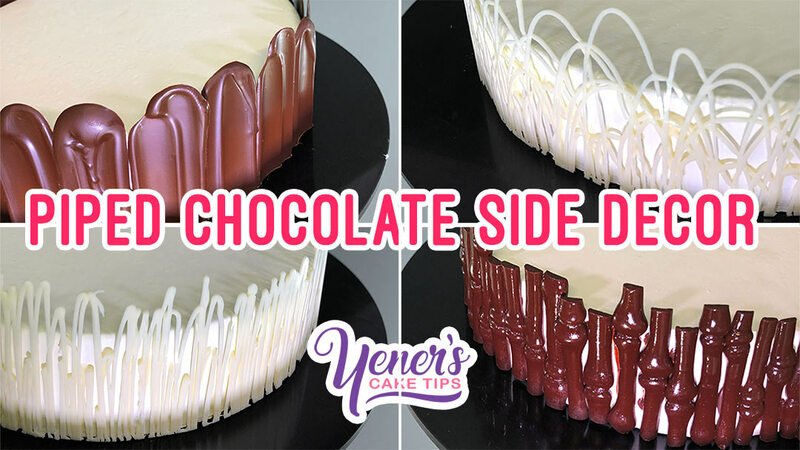 New cake tip every Tuesday! 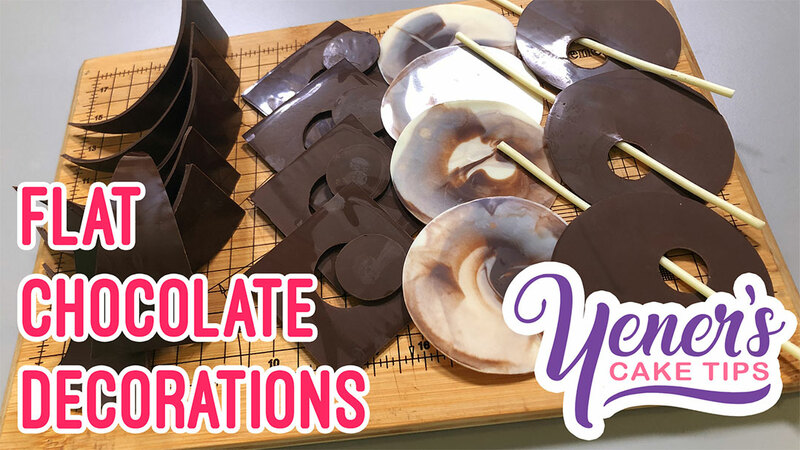 This video was very informative and easy to follow – I just hope that I can produce something somewhat similar! Thank you very much!!!! This is something I would live to do with my grand children for Christmas. Thank you so much. This tutorial is so easy to follow. 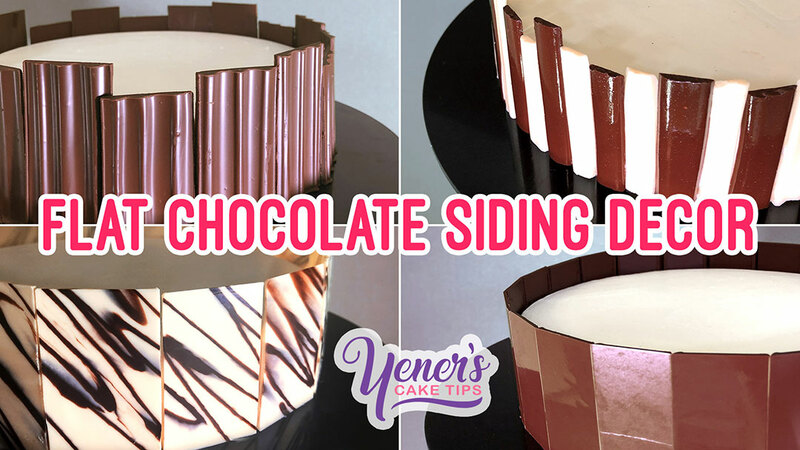 Learn how to decorate the sides of a cake with piped chocolate. 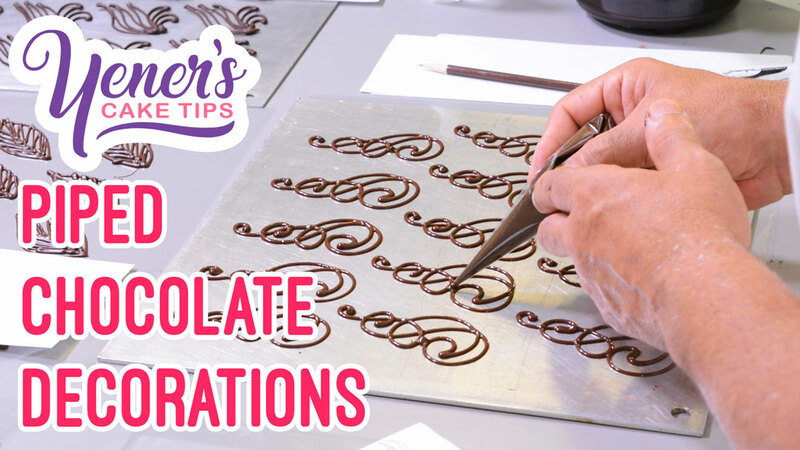 Learn some simple techniques to decorate the sides of a cake with chocolate.